NWTW #54 – Time to vote on what you want for C! Amarone and Blanc De Blancs done and dusted, lots of great wine and food had already. It’s now February, Dry January’s over, no excuses now to get stuck in! 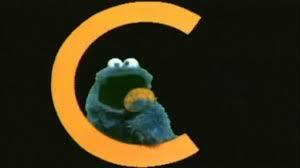 It’s the letter C this fortnight, and we have our 6. A big thanks goes out to all those who got in touch. Usual rules apply, one vote each, and voting closes on Sunday 8th February. Looking forward to it!! I reckon so, but I managed to plump for one over the others…just! ← NWTW #54 – What Could C Be For?